This week we had Ms Banks shooting an editorial at our photography studio in London. 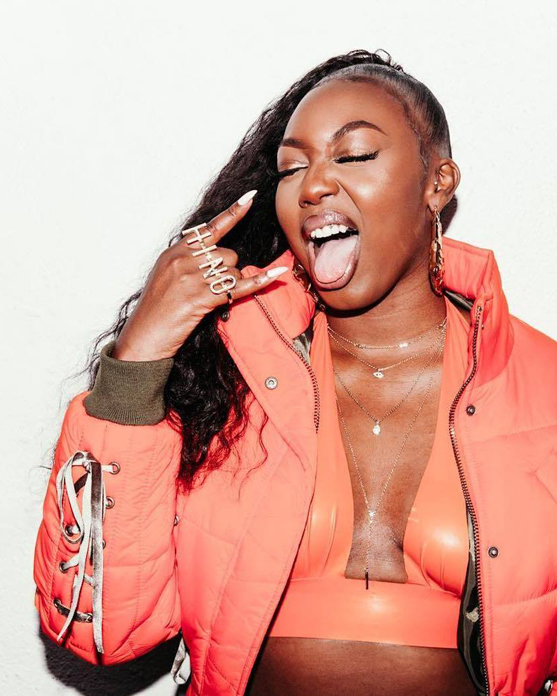 In 2017, Ms Banks toured with the overnight superstar Cardi B and has had Nicki Minaj name her as her new favourite rapper. Ms Banks is one to watch on the music scene with her infectious energy which she definitely brought down to our studio. At SHED we get the opportunity to see lots of emerging musical talent, as well as established talents, often shooting music videos and editorials.